BERLIN -- Chancellor Angela Merkel told lawmakers that it is not in Germany's interest to weaken its car industry so much that it is no longer able to invest in future technologies. "It's our responsibility to tell the industry, it's your duty to regain the lost trust yourself," she said in a debate on Germany's upcoming budget, but set herself against calls to further increase the burden on automakers to retrofit vehicles with hardware to reduce excessive emissions. 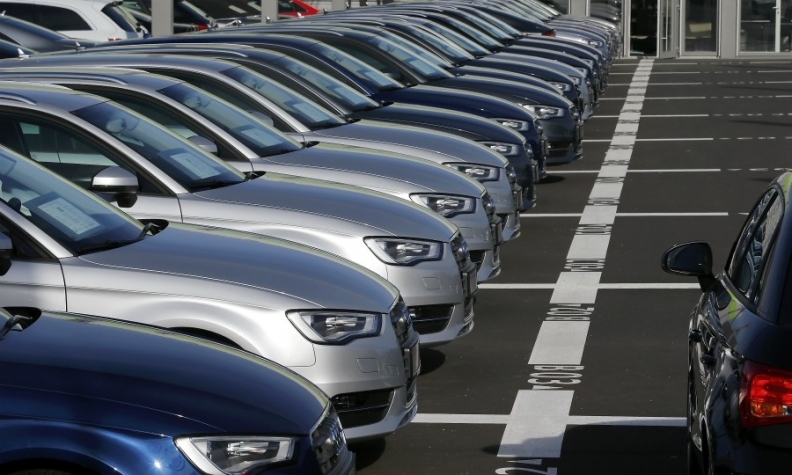 Merkel's transport minister, Andreas Scheuer, has asked automakers to tell him how they plan to complete cheaper software upgrades on 5.3 million diesel vehicles to reduce emissions by the end of the year. Merkel also called for Europe to support the development of battery and software technologies needed if electric vehicles become the cars of the future, since otherwise Europe risks losing its manufacturing abilities to Asia and North America.